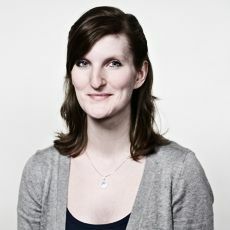 Julia is a PR and social media consultant at Mashup Communications, a Berlin-based PR agency focused on the specific needs of start-ups and founders within the online and mobile sphere. After majoring in communications studies as well as English and German studies at Free University Berlin, she dived right into the Berlin startup scene, working for mass-customization expert 123skins. Being gripped by the entrepreneurial spirit she switched sides and has been supporting aspiring projects with her PR and social media knowledge for four years now. Matti founded MyParfum in 2008. MyParfum is specialized on custom fragrances. As first mover, market leader and winner of the Global Innovation Award, MyParfum developed a unique system to provide customers with their very own perfume. After rapid growth and investments in 2012 the company collapsed. Niebelschütz reestablished the 80,000 customers company in 2013. He is also co-founder of Elite Startups, a company that supports young startups. Studied law at the University of Bonn. After second state exam worked as lawyer with White & Case, New York (1984-1985) and Dr Leinen & Derichs, Cologne (1985-1986). From 1986 until 1994 legal counsel at BHF bank in Frankfurt. Moved to German Stock Exchange in 1994. Chief legal counsel at Deutsche Börse AG from October 1994 until 1999. Thereafter member of management of joint venture company A/C/E in Chicago (EUREX and the Chicago Board of Trade). From 2000 until 2002 member of the board of directors of Deutsche Börse AG. From 2003 until 2006 managing director for the banking and custody services department. In this function member of the managing bodies of Clearstream, a subsidiary of the German Stock Exchange. Member of the Government Commission on German Corporate Governance until July 2006. Joined CMS Hasche Sigle in August 2006. Guest lecturer for capital markets law at Zürich University. Marian is co-founder and CTO at ezeep, a Berlin based startup changing the way organizations manage their print infrastructure. Before joining ezeep he founded Liquid Labs, a Cambridge, MA based company that focused on natural language processing and machine learning systems for real-time data analysis. 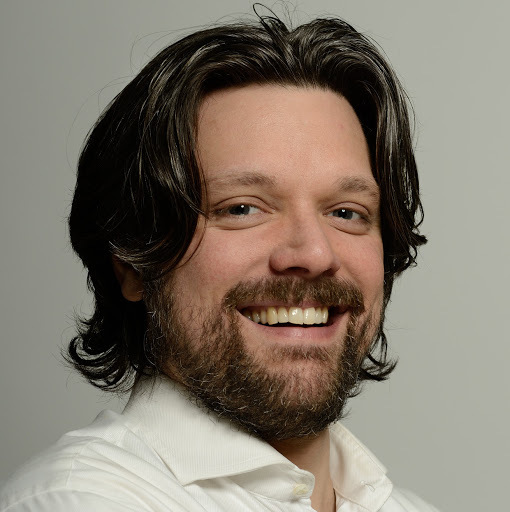 Manuel Höferlin is today a member of the Federal Board of the Frei Demokratische Partei (FDP), is Chairman of LV NET, the Internet Association of the FDP and a Member of the Board of Inquiry for Internet and Digital Society. During his studies in Law at the Johannes Gutenberg University in Mainz, he went independent as an IT entrepreneur and consultant and founded his own company. After entering the FDP party in 2005, Höferlin became a member of the Bundestag within four years, with a particular focus on network policy. Since 2009, having represented the constituency of Worms in Rheinland-Pfalz, he has also been a member of both the Interior and of the Legal Affairs Committee. 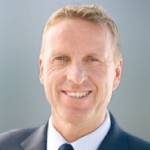 As CFO of Kizoo Technology Capital as well as Atevia AG Matthias is in charge of the areas Venture Capital Investments, Finance, Investor Relations and Corporate Affairs. He has been part of the senior management team since the IPO of the AG in 2000. With his long-standing experience in the investment sector and his comprehensive knowledge of typical features of successful business models on the Internet, he is a competent reference person for young founders. 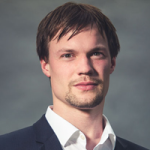 Matthias has extensive contacts in the high-tech industry and numerous local and national networks which are extremely useful for young founders. Jens Tönnesmann works as a business journalist and writes about promising startups and their founders for the German weekly Wirtschaftswoche and in his Blog “Gründerraum”. 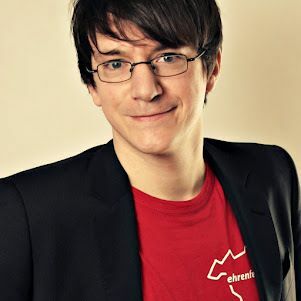 He coordinates the WirtschaftsWoche-Gründerwettbewerb – a competition for entrepreneurs and their startups set up in 2007. 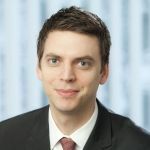 Jens has studied Economics and Political Sciences in Cologne and at the University of British Columbia in Vancouver. 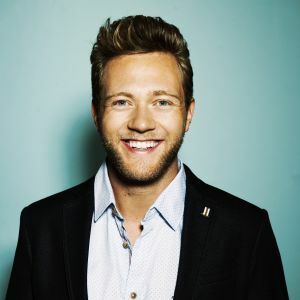 Jörn Kamphuis is a German Presenter and voted Mr. Germany 2013. Kamphuis grew up in Itterbeck, a small Lower-saxony village close to the border with the Netherlands. As a youngster, he appeared on stage many times as a juggler, stilt walker and balloon artist. During and following his final school exams in 2007, he worked as a volunteer for the local media of his administrative district, Grafschaft Bentheim (Ems-Vechte-Welle and Grafschafter Nachrichten). In 2008 he moved to Berlin in order to study Sport Economics at the University of Potsdam. He graduated with a BA in 2011. After graduating, he founded the internet platform Neulich (a site in which to rediscover brief encounters) and the online shop Fit-LowCarb. In addition, Kamphuis worked as a tutor for the Chair of Innovation Management and Entrepreneurship at the University of Potsdam. Since 2011 he has been a model. Together with Ben Blümel and Jana Skudelny, Kamphuis presented the programme KIKA LIVE Party Check 2012 (Season I) and 2013 (Season II). In November 2012, he was voted Mr Germany 2013, awarded through the Miss Germany Corporation. 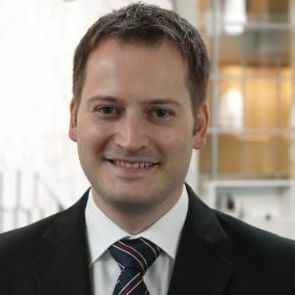 Linus Dahlander is an associate professor at ESMT European School of Management and Technology. 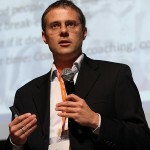 He joined ESMT in January 2011 as an assistant professor. 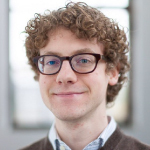 Linus received his PhD in Technology Management and Economics from Chalmers University of Technology, Sweden in 2006. From 2006 to 2008, Linus was an assistant professor and an Advanced Institute of Management Research Fellow with the Innovation and Entrepreneurship Group at Imperial College Business School in the UK. From 2008 to 2010, he was a postdoctoral fellow at Stanford University. 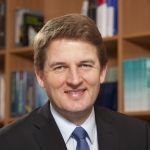 Jörg Rocholl has been the president of ESMT since July 2011. He joined ESMT in July of 2007 as an associate professor. In July 2010 he was promoted to professor and awarded the first EY Chair in Governance and Compliance. In September 2010 he was named as the associate dean of faculty and in April 2011, dean of faculty. 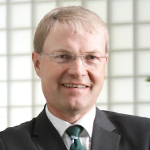 Jörg holds both his PhD in Finance and Economics and his MPhil from Columbia Business School and received his “Diplom-Ökonom mit Auszeichnung” (Economics degree with distinction) from the Universität Witten/Herdecke in Germany. Jörg's research has been portrayed in leading international media such as New York Times, Washington Post, Los Angeles Times, Boston Globe, Financial Times, Frankfurter Allgemeine Zeitung, Handelsblatt, and Börsen-Zeitung. He appears regularly as an expert on ARD, ZDF, and Deutsche Welle TV. Jörn Hendrik was a career changer right away. Starting as a craftsman in the family business of his father, he quickly discovered his talent as a salesman and networker. For more than a decade he proved his sales and leadership- skills in B2C and B2B sales- companies. But his vision to change business by making it a more transparent and people-centric world, finally led him to change tie and cubefarm with MacBook and CoWorking-Space. Jörn Hendrik started to dive into Blog-Projects (e.g. carrotmobhh.de, coalitionblog.org, beginners-mind.de), Facebook Marketing and studied collaborative working models like coworking and fluid networks. With his deep insights about supply and demand in the job markets, social media marketing, sales and his network talent he founded the specialized consulting company ffluid in 2011. From there he joined the Berlin based Startup jovoto, where he is charge for sales and marketing and now acquires crowdstorm projects for big brands.